I hope to have some exciting news on a new book project very soon. I have been in a flurry of proposal-writing and publisher-meeting and – well, fingers very firmly crossed. In the meantime, as it’s nearly Christmas, and as I was so super-chuffed to see a nice tweet (from sherry-freak and Camino co-founder Richard Bigg) about How to Drink – “Great read! 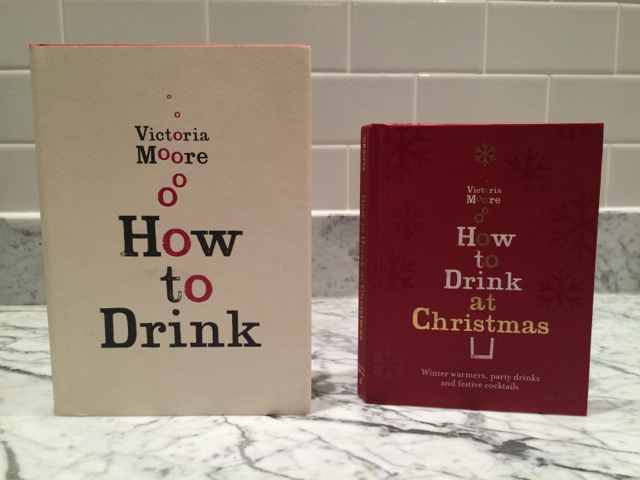 Stacks of info & anecdotes, charming, free-wheeling & huge fun @PlanetVictoria Totally recommend!” I’ve decided to give a set – a copy of the hardback, and its spin off, How to Drink at Christmas – away to one of you lovely blog readers. To put your name into the metaphorical hat from which a winner will be picked, please either leave a comment on this post, or share the status on my Facebook page here. Both books will go to one winner, and I’ll be sending them out from my kitchen and am prepared to write anything you like in the flyleaf before posting it off. Well, almost anything. 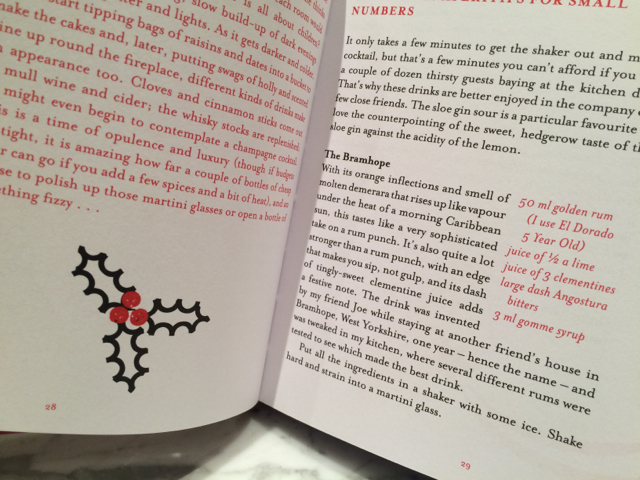 Below, The Bramhope from How to Drink. One of the best uses ever for clementines.